TAP Growth Advisors is a leader in career reentry through entrepreneurship and offers a variety of services to support you along the way. 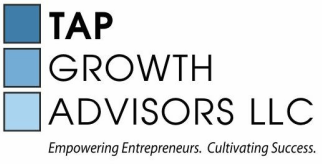 One-on-One Advisory: Whether you want to launch a new business or take an existing business in new directions, TAP Growth will work closely with you to help you customize a plan to bring your ideas to life. Group Discussion Forums: TAP Growth offers group forums for clients who seek community and desire facilitated sessions shared with others experiencing similar business challenges, from making an idea a reality to growing an existing business. 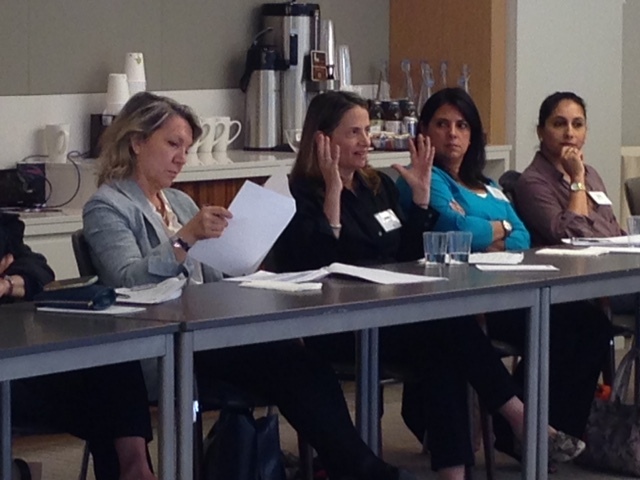 Workshops: TAP Growth offers hands-on workshops and presentations to groups interested in exploring topics ranging from leveraging personal and professional skills for entrepreneurship to business planning and growth. Community Building: TAP Growth provides community to those looking to start and grow entrepreneurial ventures and to those looking to serve them by cultivating and connecting talent.